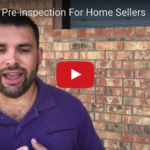 Should Home Sellers get a Pre-Listing Home Inspection? How Much are Closing Costs when Selling a House in Texas? 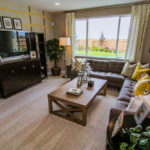 Should I List with a Team or an Individual Agent?